Save up to $1,000 on your next Crystal river, ocean, or yacht sailing! With 25 years of award-winning excellence, Crystal Cruises continues to bring travelers life-enhancing experiences aboard their fleet of ocean, river, and yacht vessels. With their personalized six-star service, Michelin-level cuisine, premier entertainment, and incredible destinations, it is no surprise that the Crystal Experience has received more World's Best and Readers' Choice awards than any other cruise line in history. Book by April 30th to save up to $1,000 per stateroom or suite on your 2019, 2020 & 2021 Crystal vacation! Get in touch with your Cadence advisor to discover which sailings qualify for this can’t-miss promotion! 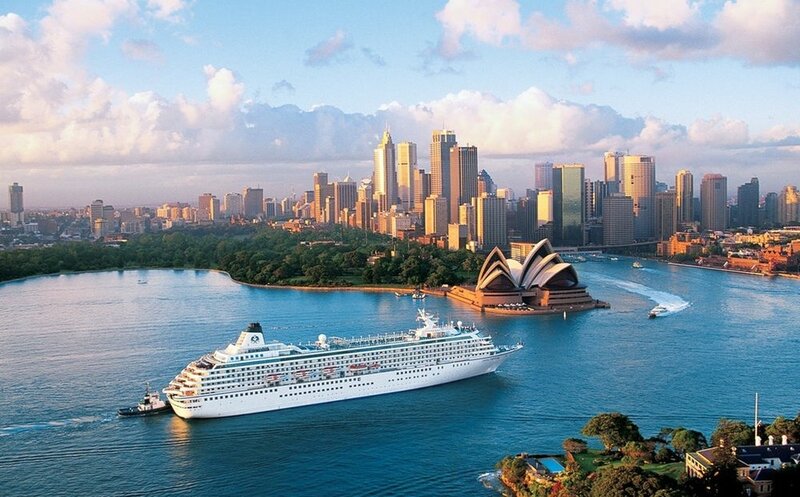 Elegant, spacious and welcoming, both Crystal Symphony® and Crystal Serenity® travel the world’s great oceans while maintaining an unwavering commitment to the pillars of the Crystal Experience®: exceptional service, space, quality and choices. Explore Europe’s legendary rivers aboard five state-of-the-art, all-suite, butler-serviced ships, featuring the largest accommodations and unrivaled inclusions. Discover the blissful freedoms of the Crystal Yachting Lifestyle™ aboard the intimate Crystal Esprit. Traveling with up to 62 guests in 31 butler-serviced suites, enjoy boutique adventure in iconic destinations. The Adriatic or the West Indies: Where would you take a luxury yacht vacation? 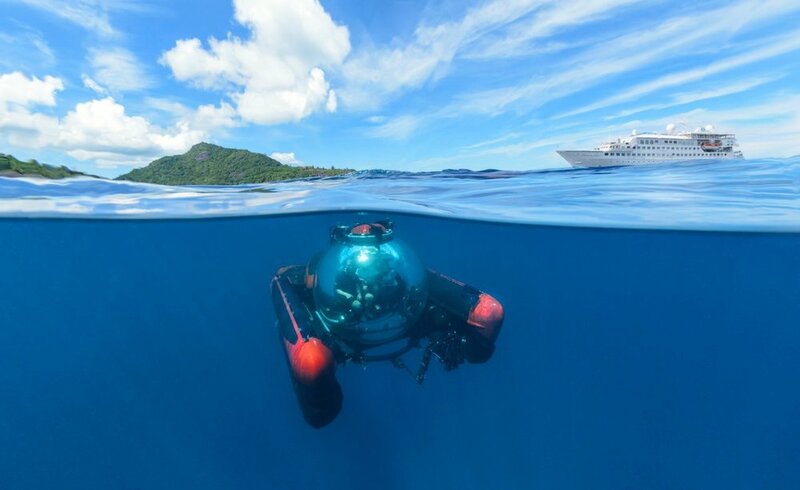 Where will you go on a Crystal ocean cruise sailing? Can Hiring a Travel Management Company help you grow your career?